Tours, wine tasting, art exhibits, and tasty food… Oh, my! 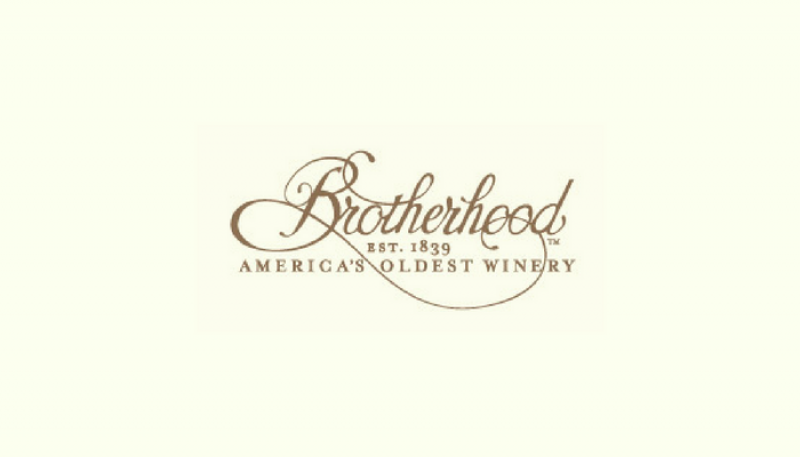 Everything you could ever dream for a winery is here at America’s Oldest Winery, Brotherhood Winery. There’s so much to do at Brotherhood Winery that you and your guests will be begging to come back for a second time. Experience what makes Brotherhood Winery different by taking a walk down history through their network of underground cellars. The Brotherhood Winery is nothing but amazing! 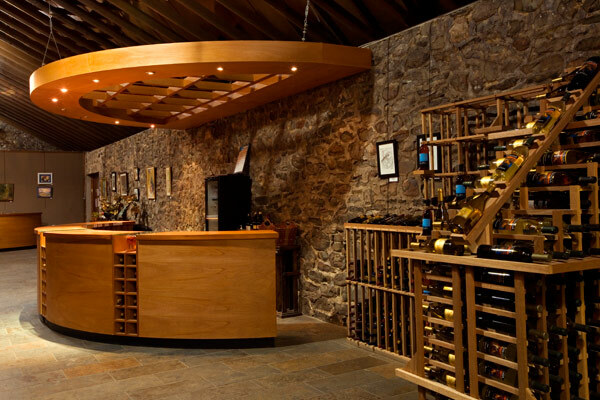 Not only are their cellars were excavated by hand in the late 19th century, but they house over two hundred oak barrels and a crested vault containing some of the oldest wines in America. Imagine that! Sipping wine with your friends, while walking through a network of underground cellars! While doing so you will be getting a history lesson thanks to their knowledgeable guides who will go out of their way to give you the “tell-all” of this brilliant venue. Not a fan of wine? Well, you surely will be by the end of this tour, whether it is their delicious wine to taste or the Brotherhood Winery’s enticing history that surrounds you throughout the trip! Sip, sit back and enjoy all the tastings Brotherhood Winery has to offer! Not a fan of Casa Patronales Red or Casa Patronales White wine? Well, don’t worry there’s three different tasting you can choose! From their Varietal Flight, Traditional Flight, and World Flight your tastebuds with flutter with delight! Just you wait when you taste their cocktails, it is out of this world! If the historical cellar and modern tasting room weren’t enough, just wait until you see their patio, chapel, mansion, and grand hall. The Brotherhood Winery is great for any event you could ever dream of. Brotherhood Winery wants your stay to be as memorable as their wines. With events once a month and grape stomping every Saturday and Sunday during the warmer seasons, there will always be something to do. Hungry? 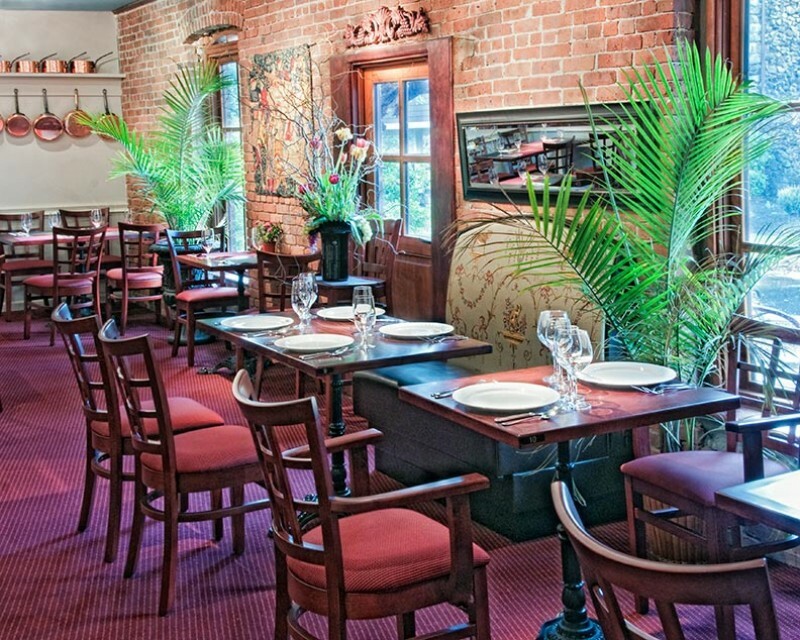 Located on the historic site of the winery is the Vinum Café. Their Award Winning Chef with wanted to share his love for fine food and gourmet cooking. Inside the Vinum Cafe is a fine dining Restaurant, a Café, a full-service bar, and during those spring and summer days a large outdoor Patio. Don’t worry about how to get back home, parking, or finding a designated driver. You can drink and have the time of your life at Brotherhood Winery with Ambassador Limousines as your driver! Pick your vehicle of choice and then from there the only thing you have to worry about is… your wine of choice!